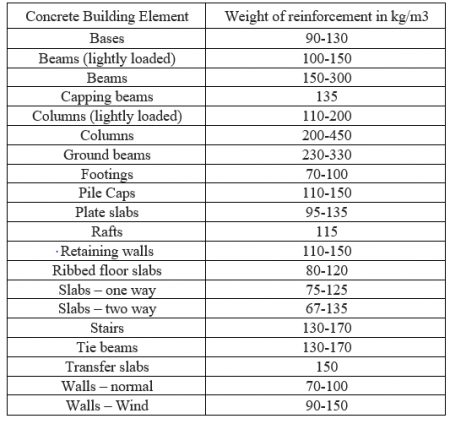 Estimation of steel reinforcement quantity is a necessary step in calculating cost of RCC structure along with other building materials as per construction drawing. Accurate calculation of reinforcement in the building plays an important role in the over all costing of the project. 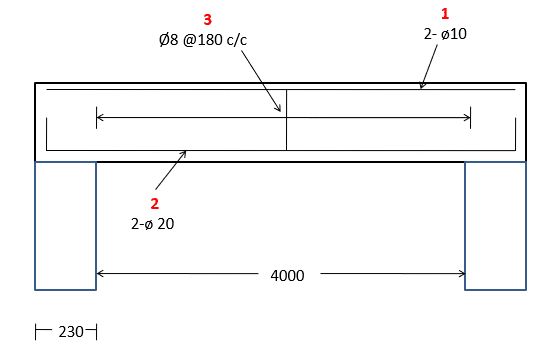 The estimation of the reinforcement is made from the drawings and bar bending schedule.in the cases where there is no availability of drawings and schedules, the quantity is normally described in accordance with the requirements of the Standard method of measurement of building works. This simplest method is based on the type of structure and the volume of the reinforced concrete elements. 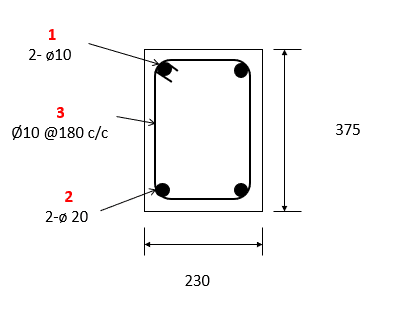 This is the most accurate method for quantity estimation of reinforcement. This method requires the drawings and schedules. The drawings used in this estimation are the representative of actual structure. The sketches include the intended form of detailing and distribution of main and secondary reinforcement. An allowance of additional steel for variations and holes may be made by inspection.